Please click on the Drop Down Menu for Current events. Mangawhai is a thriving community of young and old. The natural beauty of the surrounding areas draws in many creative individuals. The Mangawhai Artists Association seeks to make art accessible and enjoyable for everyone. From artists workshops and studio tours to community art projects that will get the whole family involved, appreciating and enjoying art is the main goal. Keep up to date with workshops and courses here and take time to visit one of our artists studios to see beautiful works of art up close. 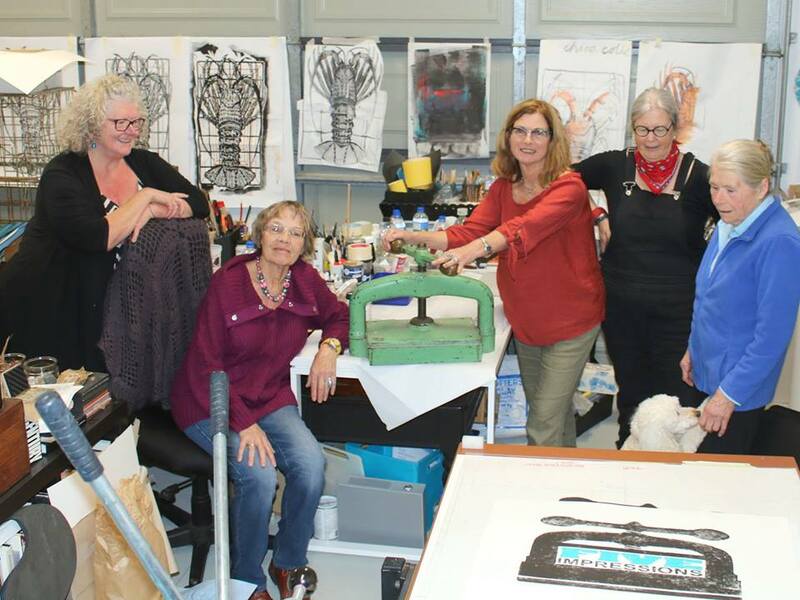 Artists workshops and classes are run regularly by members of the Mangawhai Artists Association. These Workshops are a wonderful way to expand your existing knowledge or just have a little fun. See here for more info.